1. 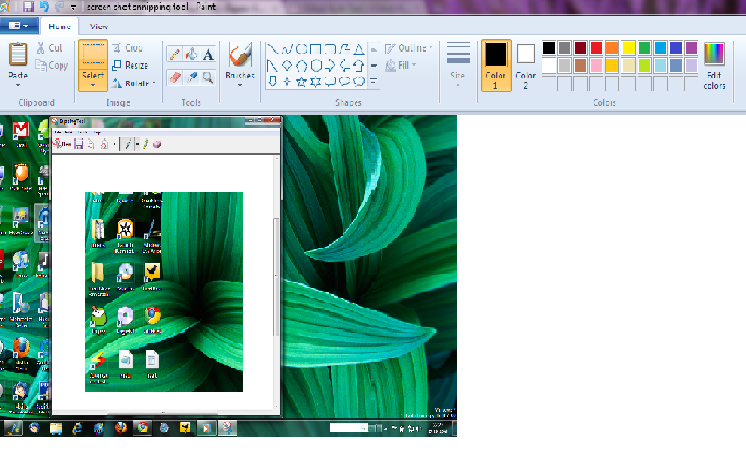 Most easy one is to use snipping tool built in windows seven or probably windows vista. 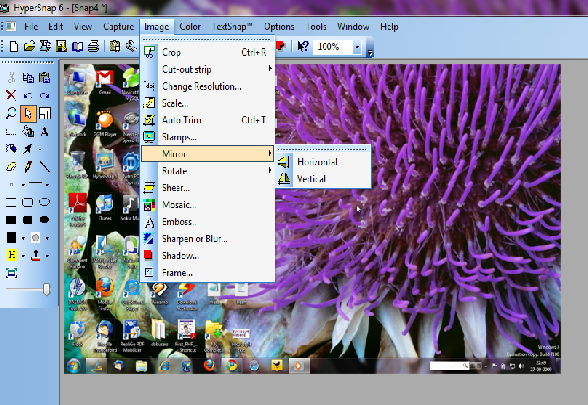 To take screen shot through snipping tool you simply have to open it ( its present in program files > accessory > snipping tool) click on new and choose the area of screen you want to capture. Selected area will be automatically open as a picture in new window. Save it and use it. Focus the screen you want to take shot of. Hit print screen on your keyboard. Sometime th print screen button is labeled as PRTSC or something like that. Open you favorite image editing software/tool. If you don’t have one you can use paint (it is present in program files > accessories > paint). Click on files > new. Paste by using control + “v”. Resize it or edit to your satisfaction. Save the image in your favorite format. 3. You can use special tools made to take screenshots like hypersnap. These tools have inbuilt editing capabilities to edit your image the way you want. 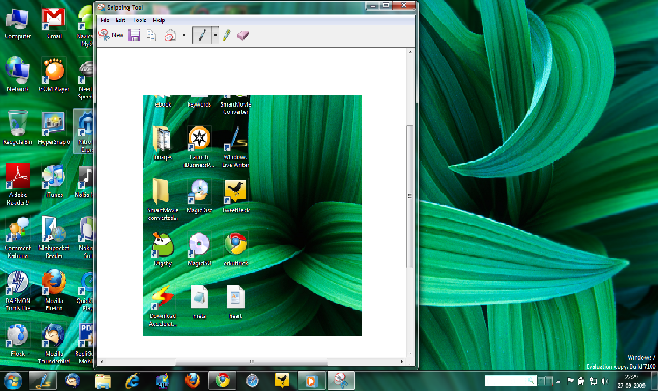 There are many tools available on the internet to take screenshot or to take screen capture.